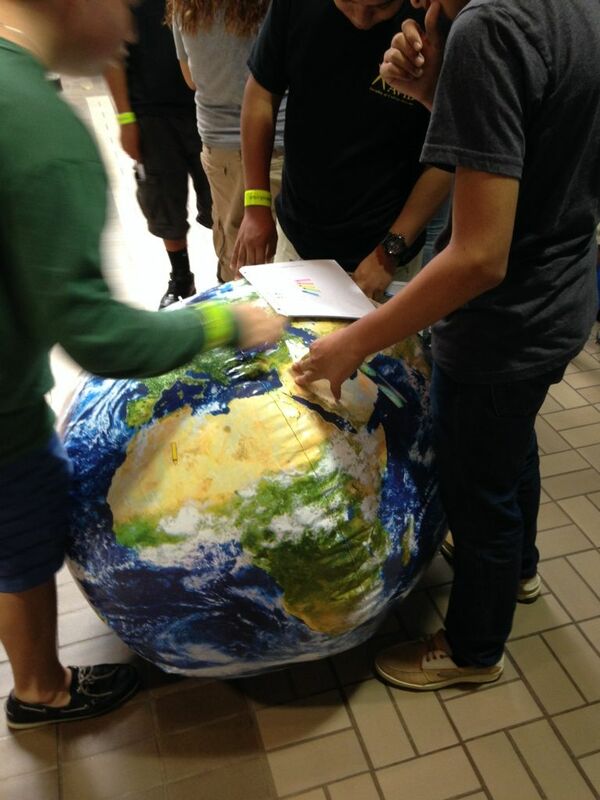 We took ~50 8th grade students to the 15th Annual Earth Science Career Fair at the Pickle Research Center. 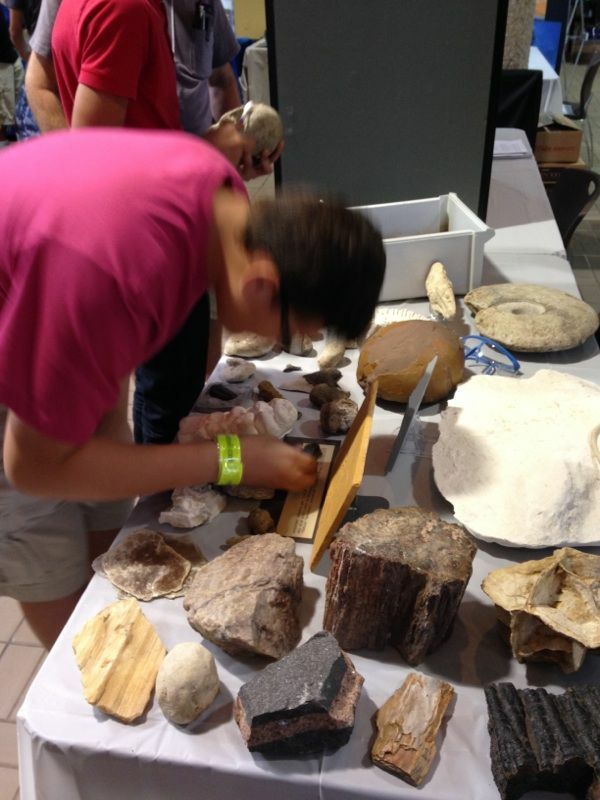 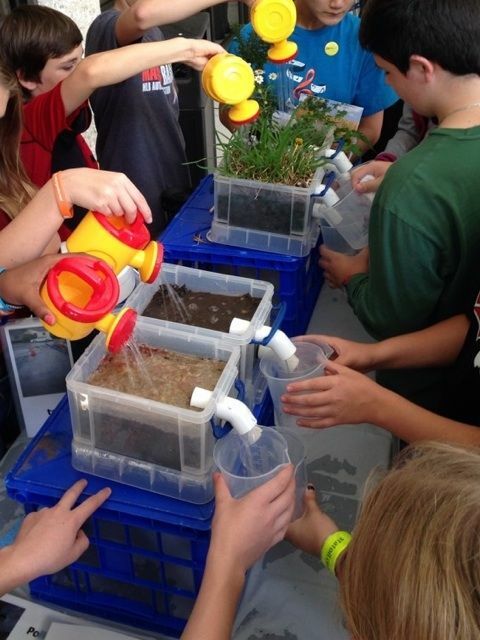 Students got a taste of earth science via demonstrations, lectures, videos, hands on, and even some cool simulations. 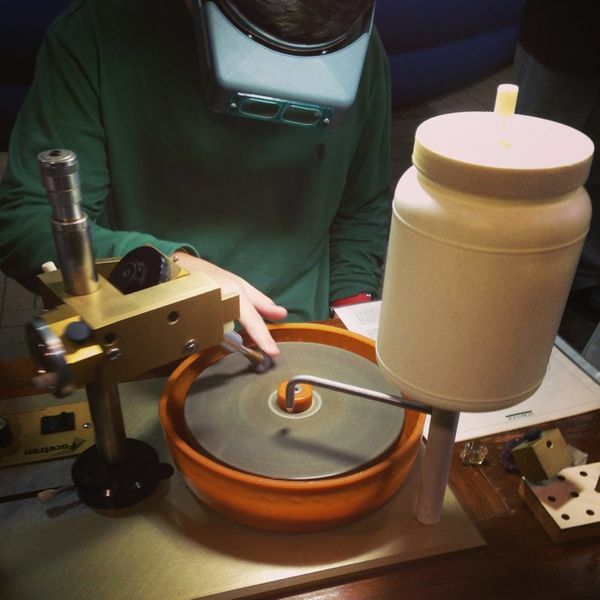 This main picture is one of our students faceting a gemstone, guided by an expert in the field. 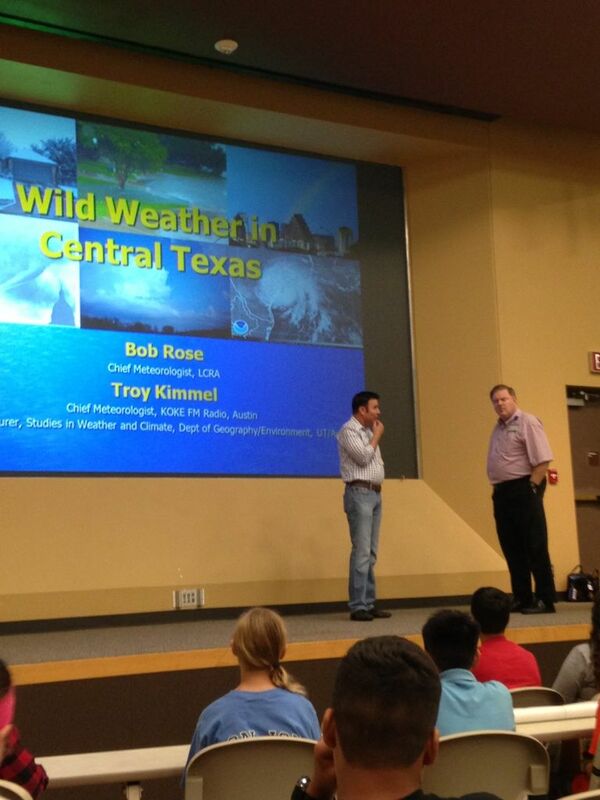 Thank you to all the volunteers from the University of Texas that make this event possible.